I missed last year! I never even realised, I’ve previously done a 2014 and a 2015 instalment but I had no clue I’d missed out last year – shocker! Anyway, I’m making it up to you this year with these items which I think would be PERFECT stocking fillers!! 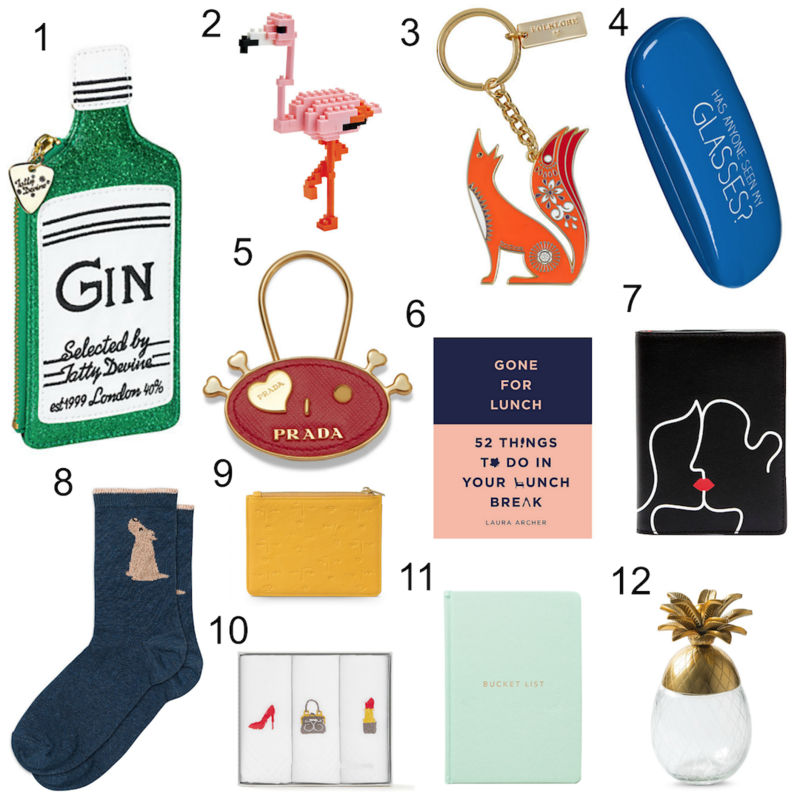 Which of these would you be happy to find in your stocking this Christmas? Great ideas, loving the bucket list journal – such a lovely colour! I just love that colour too Anika! ooooooo the bucket list journal because I luuuurrrvvve stationary, the lego flamingo because he’s just awesome and the pooch socks because….well, pooch! “Because….well, pooch!” Is my new favourite answer to everything! !